A.J. 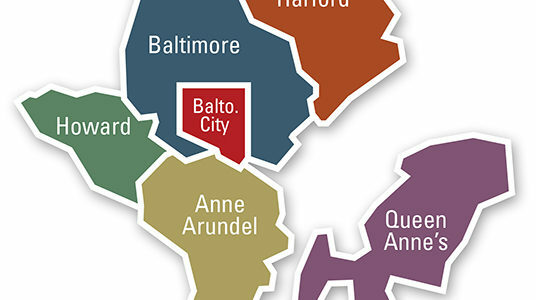 Michaels serves the central Maryland region including Anne Arundel County, Baltimore City, Baltimore County, Carroll County, Harford County, Howard County and part of Queen Anne's County. In Baltimore call 410.435.5400, in Annapolis call 410.573.5858 or fill out the form on the right for a free estimate on a new system or to request service for your heating, air conditioning and plumbing needs.